French language skills are in high demand in Manchester. There is a large number of foreign language back-office teams in the Manchester area serving more than 20 different markets, and many of them are looking for employees with French language skills. French is the 9th most spoken foreign language in Manchester, which is home to about 5,000 French-speaking residents. In addition to this, the Parisian transport company RATP operates Manchester’s tram system Metrolink. 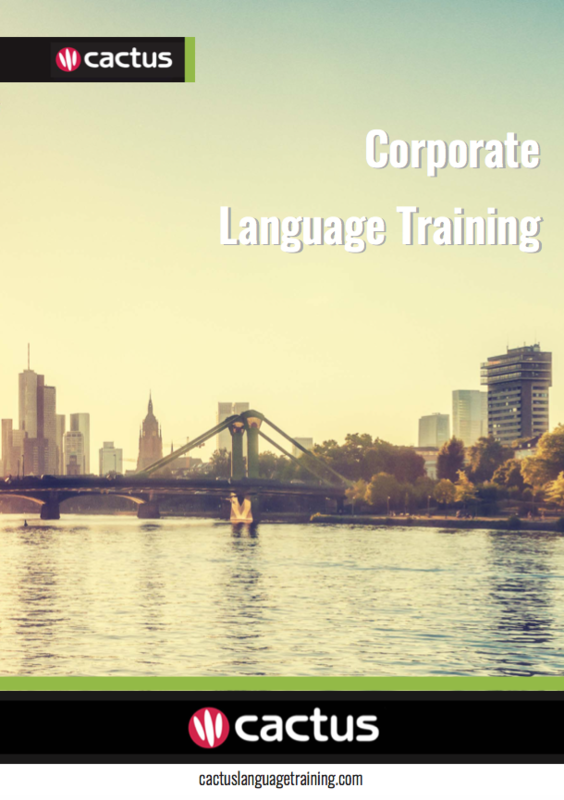 Cactus delivers French training throughout Manchester and the surrounding area which includes but is not limited to Salford, Stockport, Ashton-under-Lyne, Oldham, Bolton, and Warrington.